Welcome to the Snow Pioneers Website! The Snow Pioneers website provides weather and trail conditions, and upcoming events. 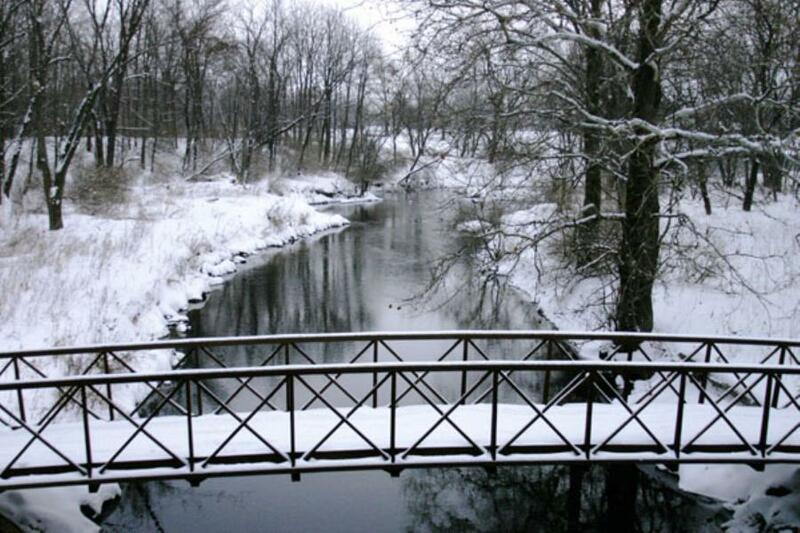 Whether you are enjoying the company of good friends or just seeing the glory of nature in the winter, The Snow Pioneers are dedicated to making this experience possible for you in Delaware County.